Combine all filling ingredients together in a bowl, then spoon generously into mushroom caps. Arrange, filling side up, on a pan lined with parchment paper. 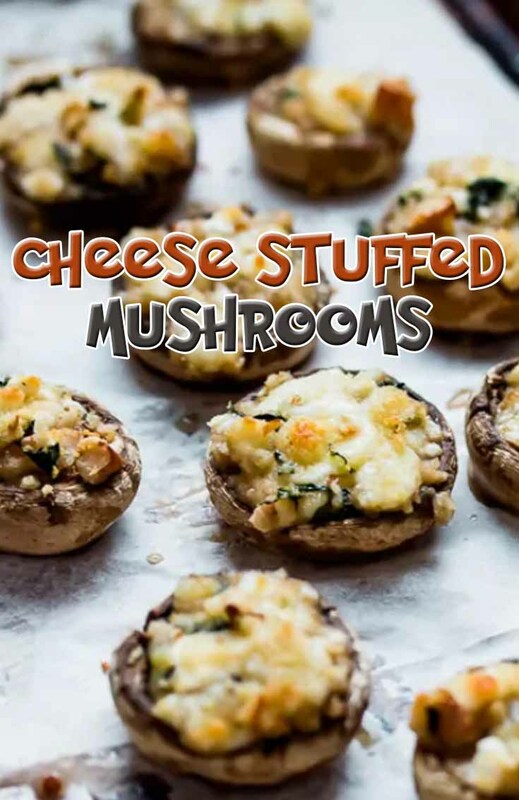 Bake for 10-15 minutes, until filling is golden and mushrooms are tender. Serve warm.